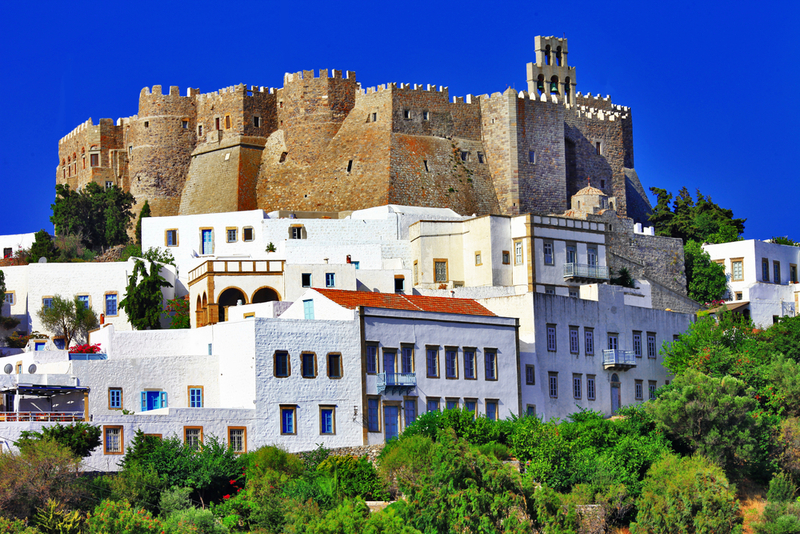 Patmos, the Jerusalem of the Aegean as it is often dubbed, lies in the Dodecanese islands. Known to be the place where the apostle John received a divine vision that he compiled in the Book of Revelation, this island certainly oozes spirituality and serenity. 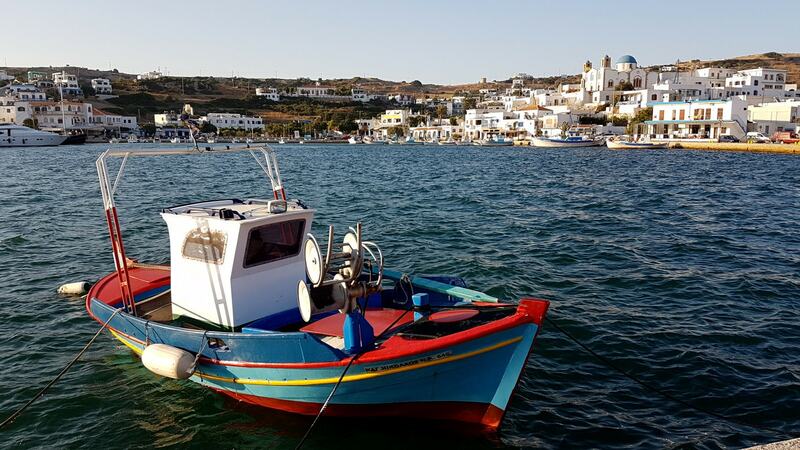 Attracting a variety of travelers, from the devout to backpackers, families and high-profile individuals on the search for a low-key retreat, Patmos has a lot of things to offer. Here are some of the best things to do and see on the island. A monk named Christodoulos Latrinos founded one of the most important monasteries in Greece, the Monastery of Saint John the Theologian (Agios Ioannis o Theologos). The monastery, located in the heart of the island, is surrounded by a wall and has tall towers. Its courtyard lies at the center of this monastic complex, but besides the chapels and the vestry with its splendid icons, mosaics, and paintings, the highlight of the monastery is the impressive library, which houses a collection of approximately 1,000 manuscripts, papyri, and more than 3,000 books. Hora is the settlement that developed around the monastery a few centuries ago. It is the capital of the island and one of the loveliest villages in the Aegean. It has successfully managed to maintain its authenticity and is a delight to explore. You will get to admire whitewashed houses, old mansions, lively squares and cobblestone streets and churches dating from the 15th, 16th and 17th centuries. 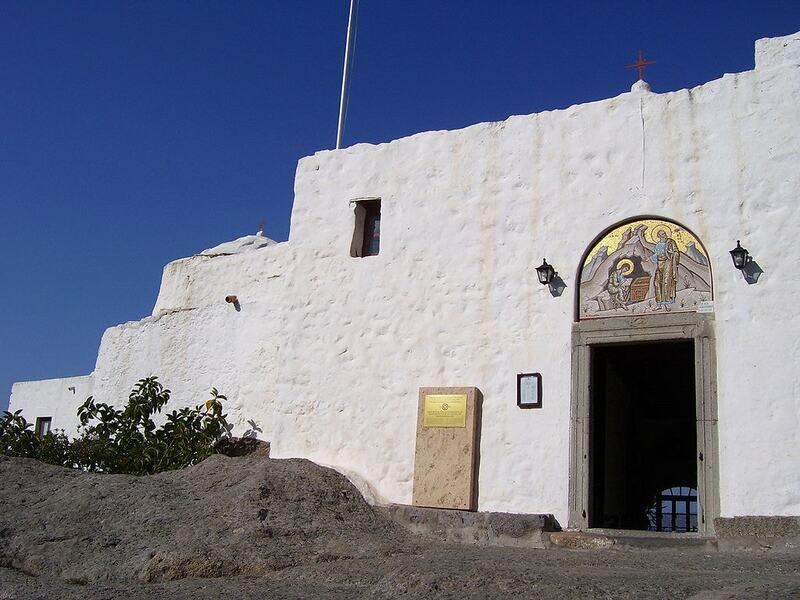 A stay in Patmos would not be complete without a stop at the UNESCO-listed Cave of the Apocalypse, located between Hora and Skala, the main port. The belief is that this cave was the place where the apostle John received the visions that he described in the Book of Revelation. Located in the central part of the island, Skala is the main harbor and commercial hub of Patmos. Home to some major sites such as the ruins of an ancient acropolis, the Monastery of Zoodochos Pigi, the church of Agia Paraskevi of Cavos, and the church of Panagia Koumana, Skala also boasts many lively restaurants, tavernas, bars, and cafés. Patmos is more than a spiritual retreat. This unassuming island is also known for its international film festival, which has recently grown to reach a wider audience. Every year in the summer, the festival acts as a meeting point where filmmakers, artists, guests, and the general public are invited to watch screenings of movies, documentaries, and shorts and to discuss and celebrate the world of cinema. Patmos may not have spectacular beaches like other islands, but it does have a few worth discovering. Psili Ammos, 10 kilometers (6.2 miles) south of Hora, is a popular one, thanks to its golden sand. Bordered by tamarisks, which offer welcoming shade on sunny days, it is easily accessible by boat via Skala or by road. Feel like exploring new horizons? Take a day to visit Lipsi, also known as the nymph Calypso’s homeland. With daily departures from Skala, a ferry ride takes you straight to this little haven of tranquility. Spend the day at one of the many beaches near the port, and have lunch at one of the many fish tavernas at the small harbor. Also, make sure to visit the Odysseas Elytis Library. In the afternoon, explore the island with a stop at Kouselis to check out the ruins of the ancient acropolis and maybe relax on a more isolated beach nearby. You can always end your day at Astivi, a quaint restaurant-bar located in Hora. Dinner takes on Mediterranean flavors, and you don’t want to miss the cocktail menu, which includes some must-try refreshing options. You can dine either indoors or on one of the terraces. Make sure to book in advance if you feel like having dinner, as this is quite a popular spot. 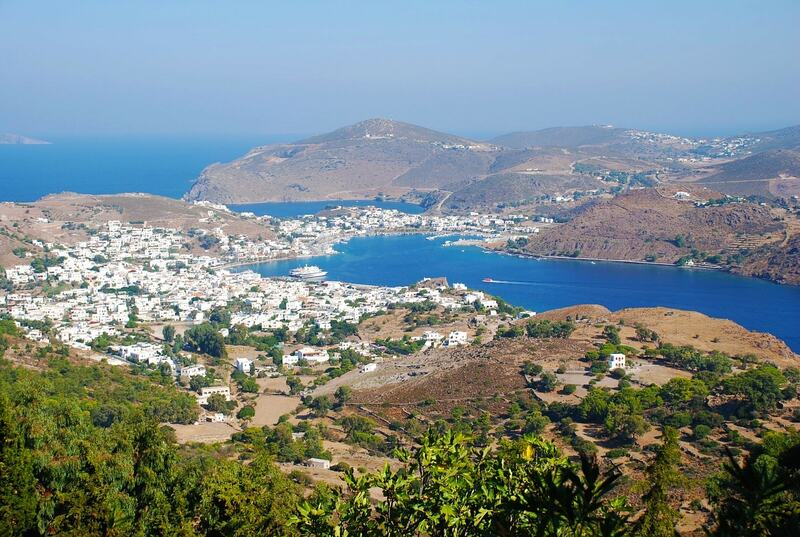 Blessed with a network of old paths and trails, Patmos is definitely a paradise for hiking enthusiasts. These trails take visitors across hidden alleys and forgotten roads, along hermitages and unique monuments of nature, all while offering splendid views over the island and the sea.